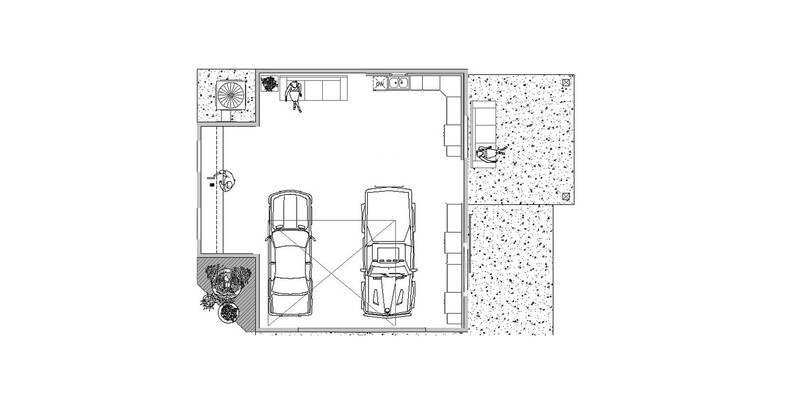 We offer consultation for design and storage for your dream garage! We will meet with you to discuss your ideas, plans and budget so we can determine what product lines will suit your individual needs. We’ll discuss additional services we offer, such as: Electrical, H Vac, Insulating, Drywall and Painting to ready your space for your custom flooring, cabinets and storage systems. We determine what is needed to prepare your space and the trades required to get it done! We will provide you with quotes for trades and quotes and layouts for cabinet design. Once the decisions have been made, we will hire your trades and order your cabinets and storage systems to complete your one of a kind space. At the end of the process, you’ll be the envy of your neighborhood. Your completely custom, one-of-a-kind, luxury dream garage will astound your friends and neighbors and you will be delighted by the new home for your prize possessions.